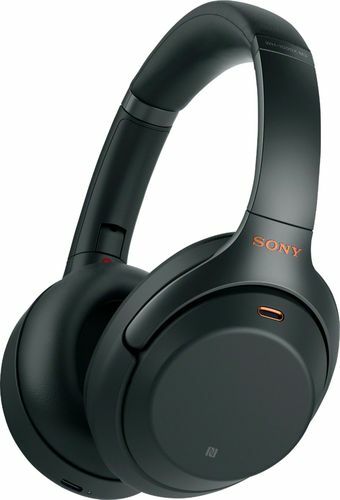 Take your playlist with you by using these noise-cancelling Sony headphones. Their 40mm drivers with liquid crystal polymer diaphragms fill your ears with booming audio to immerse you in songs, and they're ergonomically designed to provide comfort during extended listening sessions. These Sony headphones have a proprietary noise-cancelling processor, so you can immerse yourself in the music. Industry Leading Noise Cancellation. *As of August 30, 2018. According to research by Sony Corporation measured using JEITA-compliant guidelines. In headband-style of wireless noise-canceling headphones market. 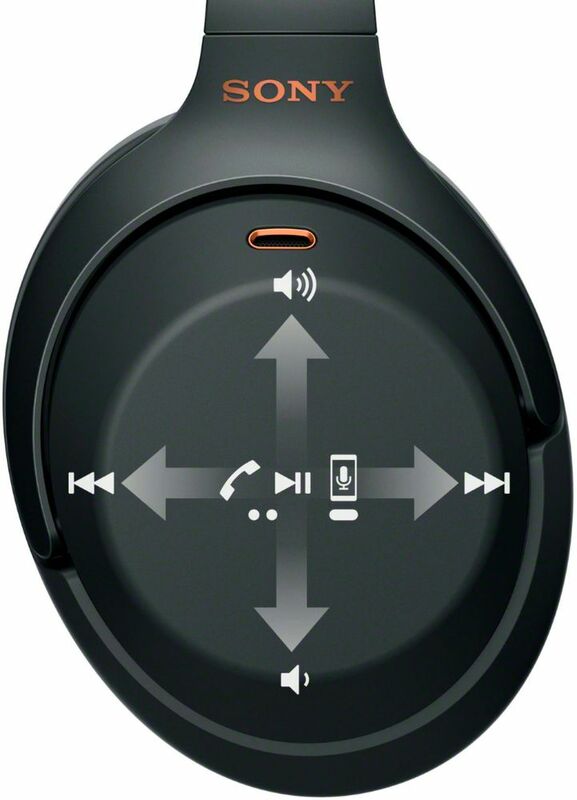 Smart listening by SENSE ENGINE: See how Adaptive Sound Control automatically detects your activity such as traveling, walking, and waiting, then adjusts ambient sound settings to you.